Is It Safe to Warm Up Your Car’s Engine When It’s Cold? It’s the myth that just seems to keep on giving. Any time the temperature dips below freezing, a whole lot of opinion based on myth, conjecture and urban legend gets published regarding whether or not its safe to let your engine sit at idle for any length of time before driving off. We’re here to drop a truth-bomb on it. The latest — and most recently circulated — article on the subject comes from none other that Popular Mechanics, which seems like a fairly reputable source. That story quotes somebody who sounds pretty smart: a mechanical engineer who specializes in combustion engines at the Argonne National Laboratory. “That’s a problem because you’re actually putting extra fuel into the combustion chamber to make it burn and some of it can get onto the cylinder walls,” the mechanical engineer notes. 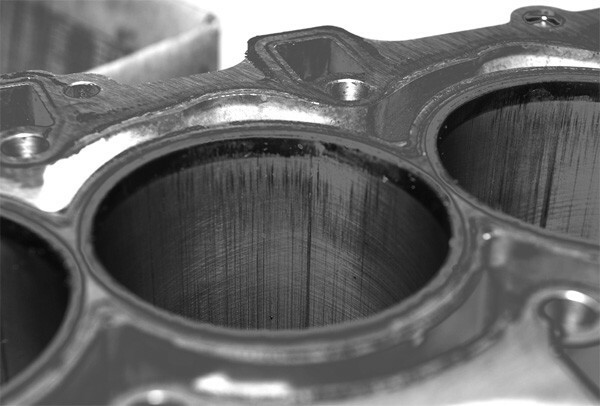 “The life of components like piston rings and cylinder liners can be significantly reduced by gasoline washing away the lubricating oil, not to mention the extra fuel that is used while the engine runs rich,” the story continues. Ehhhhh, yeah, that all sounds legit if maybe this is 1963 and you’re running a carburetor, a distributor and a six-volt electrical system, and all of it is so far out of spec that it allows volumes of excess fuel into the combustion chamber. Only this is 2019, and most of us are driving cars with more computing power in the infotainment system alone than Neil Armstrong had when he went to the moon. Fuel wash basically doesn’t happen in a modern automobile without some major fuel system malfunction that would already be indicated by throwing every warning light on your dashboard. It didn’t really happen even with a carburetor unless that carburetor was in dire need of a rebuild, or the ignition wasn’t set properly and allowed the carburetor to flood. Note that fuel wash is a MAJOR engine failure that has a lot more serious connotations than minor engine wear and lower fuel economy from running the engine for five minutes while you prepare your latte in the kitchen. Fuel wash would be indicated by a strong gasoline smell in the crankcase when you pulled the dipstick, and it suggest that the engine oil is so diluted that it’s allowing metal-to-metal contact between the piston rings and the walls of the combustion chamber. Fuel wash most typically happens when the engine has trouble starting, which leads to flooding the carburetor, rather than continuously running. A modern automobile with electronic fuel injection and distributorless ignition fired by twelve strong volts simply does not have trouble starting. If your vehicle doesn’t start instantly with all of these systems in good working order, something is drastically wrong. If your vehicle was built since 1996, it has a powerful engine management system that precisely monitors exactly how much fuel is injected into the combustion chamber, at what ratio it is mixed with air, and the precise time it is injected. 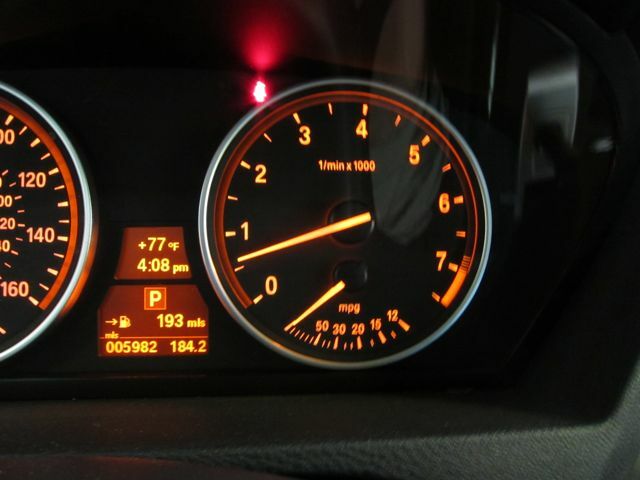 The fuel:air ratio is higher when it’s cold, but if it reaches the point where it’s dumping in enough fuel to wash the cylinder walls, sensors in the exhaust system would have picked it up and thrown a check engine light long before. This Crown Vic has 155,000 miles on the odometer, but just as importantly, 5,500 hours of time spent idling. FIVE THOUSAND FIVE HUNDRED HOURS. Mr. Random Reviews — who posted the YouTube video — noted that the hours reflected in this particular Crown Vic are actually “pretty low. 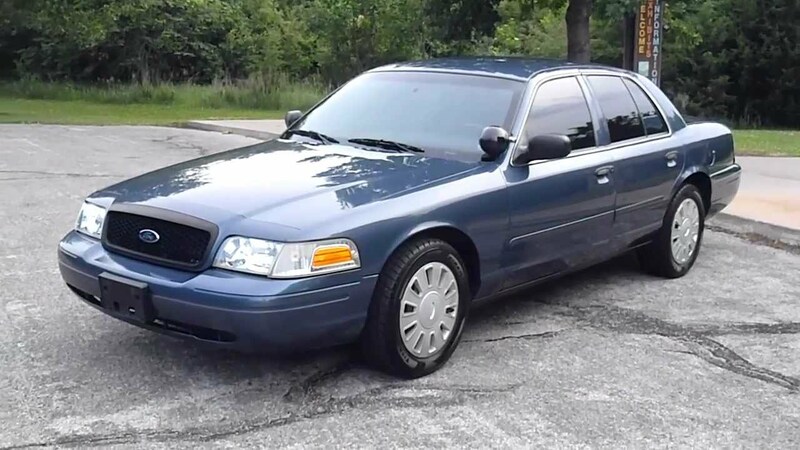 I’ve personally seen Crown Victorias with 10,000 idling hours.” He suggests if you’re looking for a good used Crown Victoria Police Interceptor to find one with around 5,000 hours or under. To put that into perspective, 5,500 hours is about 230 days of continuous operation. 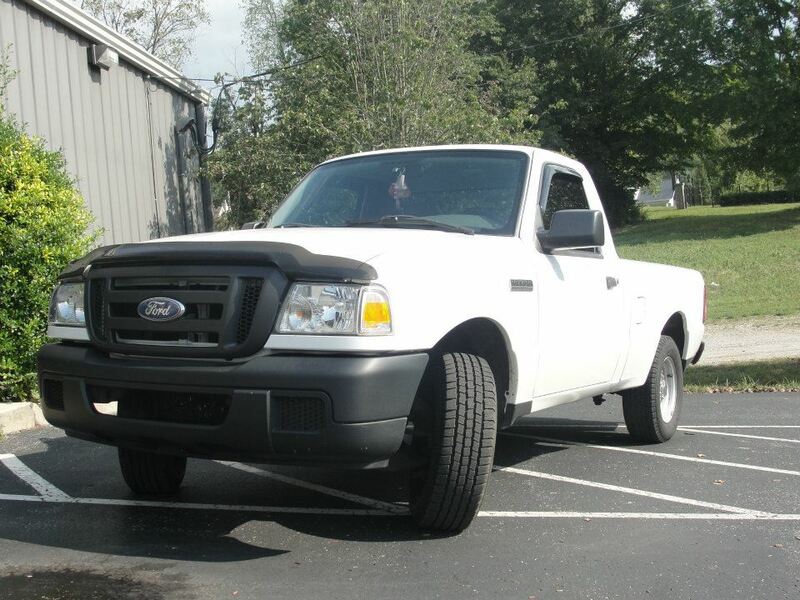 If you were to idle your vehicle an average of 10 minutes per morning, that would result in 60 hours of idle time. To match the idling time that this Crown Victoria – with the kind of idle time that one would consider to be fairly safe as a used vehicle — you would could warm up your car for ten minutes every single day FOR 91 YEARS. And that’s in a vehicle that hasn’t been produced now for half a decade. Any modern vehicle — especially one with a remote engine start from the factory — will idle for minutes or even hours with no measurable impact on engine life.